Food Hussy Needs You! Vote in the Boar's Head Boldest Bracket Challenge Rd 2 TODAY! | The Food Hussy! Food Hussy Needs You! Vote in the Boar's Head Boldest Bracket Challenge Rd 2 TODAY! Requesting all the FOFH (Friends of Food Hussy) to help me tomorrow! It's Round 2 of the Boar's Head Boldest Bracket Challenge! I'm on the right - and it only takes 1 minute to vote! 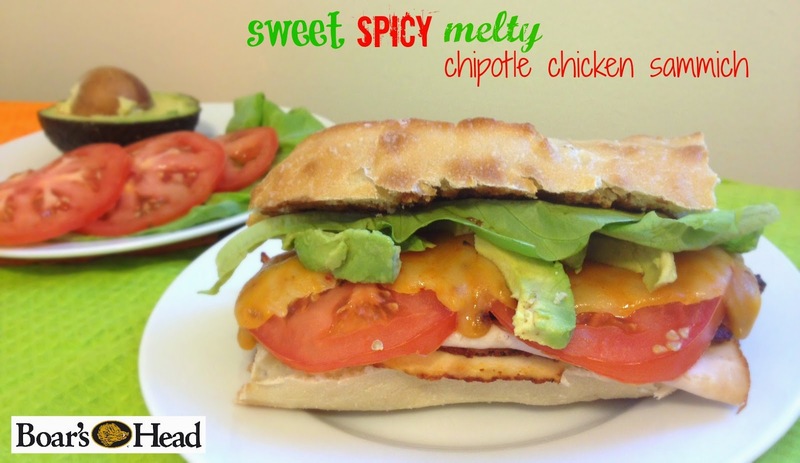 I could win a $50 Boar's Head gift card and you could too! The recipe for the sandwich is on the site as well. Enjoy! It's so good - I plan on making it again tomorrow night!